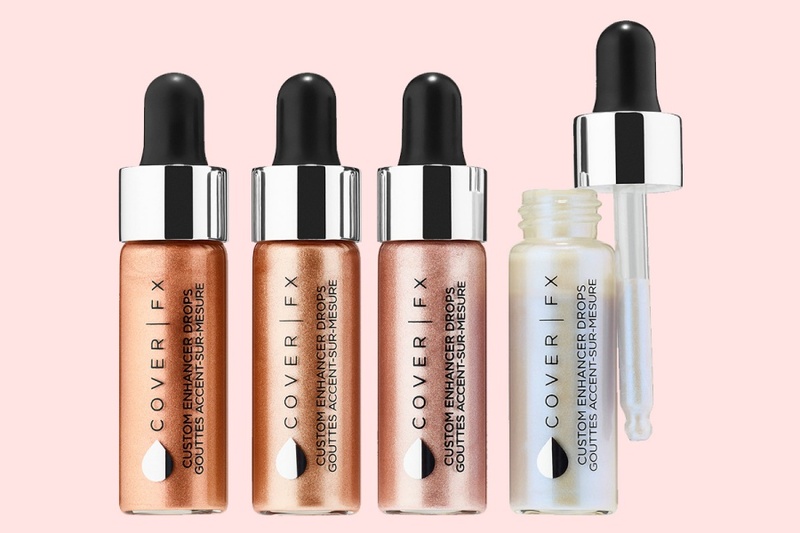 Cover FX Custom Enhancer Drops Set for Holiday 2017 | Top Beauty Blog in the Philippines covering Makeup Reviews, Swatches, Skincare and More! Exciting news, highlighter fanatics! 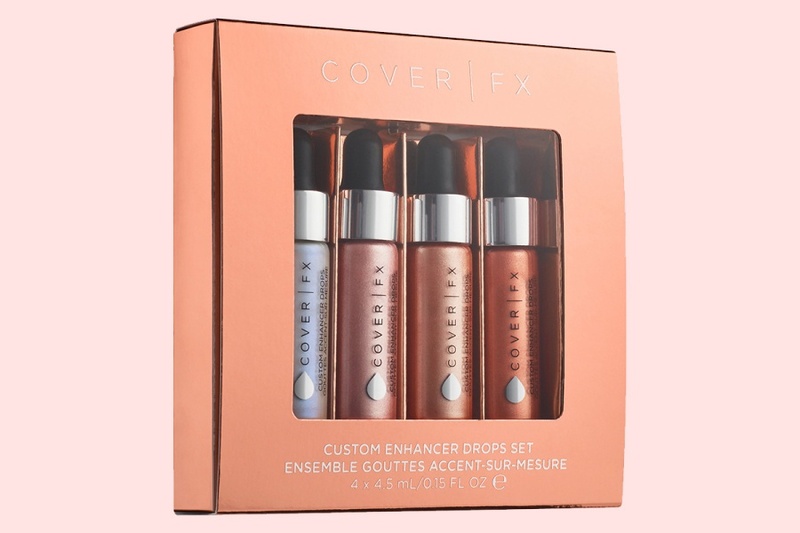 Cover FX's Custom Enhancer Drops Set – a limited-edition set featuring four bestselling shades of Custom Enhancer Drops for Holiday 2017 is now available online at Sephora!